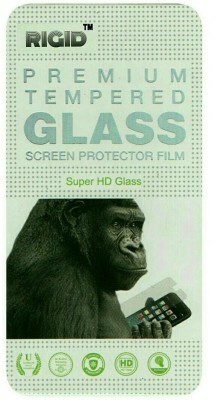 Our Tempered Glass Guard High Definition and Ultra Clear 9H Hardness. 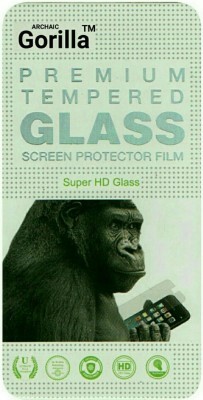 It is a chemically strengthened 9H hardness screen glass that is three times stronger than traditional PET film. 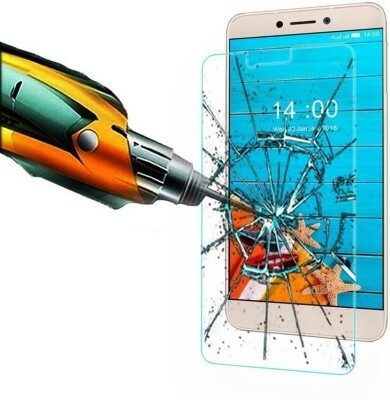 Ultra Thin 0.26mm Shatter-Safe Tempered Glass One of the thinnest glass screen protectors available. If broken, the screen protector will not shatter into sharp pieces, making it safer compared to other glass products. Oleophobic Coating The oleophobic coating provides smooth touchscreen experience without smudges and other contaminants while giving you a realistic feel. Bubble Free Self-Adhesive Layer The anti-static self-adhesive layer ensures an easy and bubble free installation. This layer acts as the perfect sealant for a longer product life cycle. 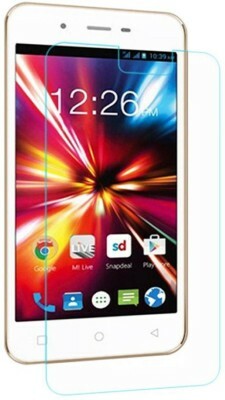 2.5D Curved Edges with Rounded Corners The 2.5D curved edges of glass are uniquely crafted and designed to prevent chipping at the edges of the screen protector and helps deflect shock from bumps and rounded corners. Hard Coating and Anti-Smudge Layer The abrasion resistant material guards against scratches, smears, dust, and dirt. The screen protector's hard coating surface is designed to provide protection without affecting the responsiveness of your display. Product Contents : • 1 x Tempered Glass Screen Protector • Microfiber Cleaning Cloth • Retail Packaging NOTE : For best results, apply in a dust free environment. Follow the installation steps mentioned at the back of packaging prior to applying.